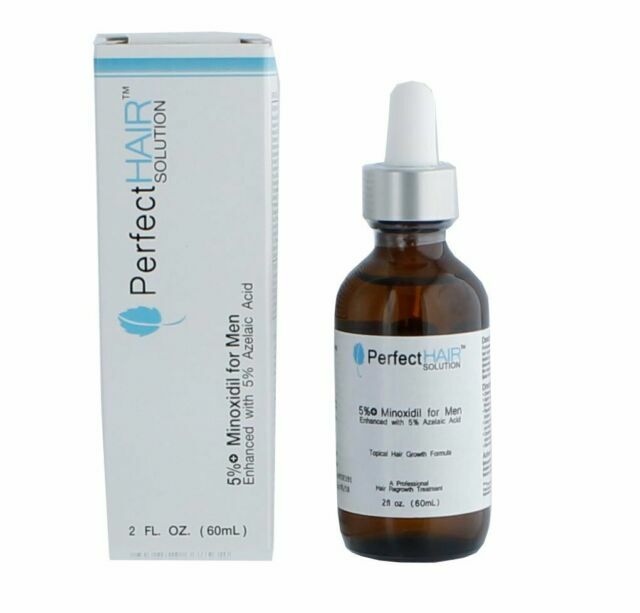 Active Ingredients Minoxidil 5% w/v - Hair regrowth Stimulant. Direction • Cleanse and dry your scalp. • Apply evenly ½ ml to 1 ml with dropper over thinning or balding area. • Repeat every 12 to 24 hours if there is no scalp irritation. This is the best I have come across for a topical that does not irritate my scalp and does not interfere with my hair texture much. I also think it is effective when used along with galea/scalp loosening techniques and methods for getting blood flow to the follicles. Easy to apply, made in the USA, reliable and reputable company. Easy to apply, made in the USA, reliable and reputable company. Must have a clean scalp for maximum abortion. If it runs down the side of your head then you are putting too much in one area. You just need to apply the tip of the dropper at a time. Have been using it for 3 years or so and it helps me keep my hair and it's helped me grow somewhere I needed to. It does not make my hair feel too oily after it dries. I like that it has mild blockers to help in the growth of hair. Are you going to get your hair back when you were in your late teens? no. 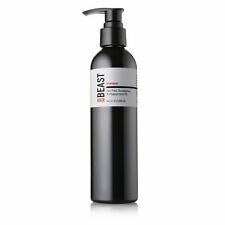 Works on front and back of head and does not leave residue as some products do. Assuming it is working to keep hair on the scalp.